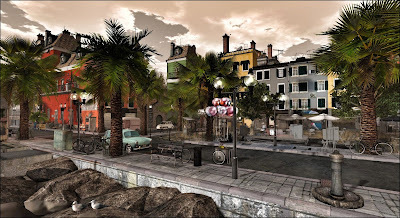 Kekeland is a charming Italian seaside village. 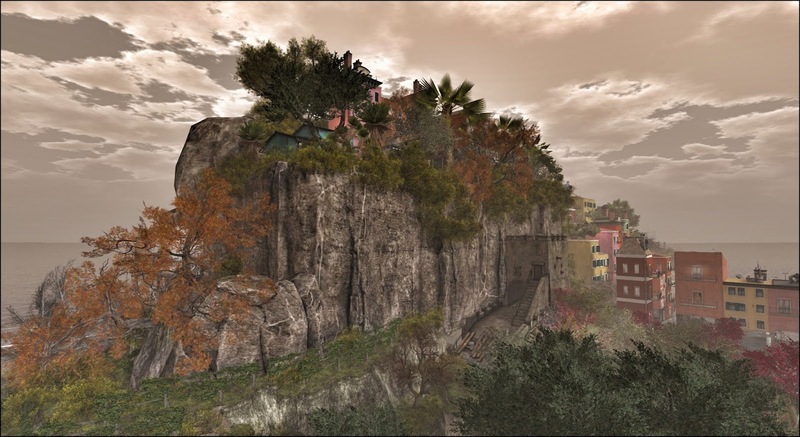 An arrival lane on a hillside leads into a square and residential courtyards - all fronting a craggy shoreline. A lighthouse and assorted watercraft add to the oceanfront charm. 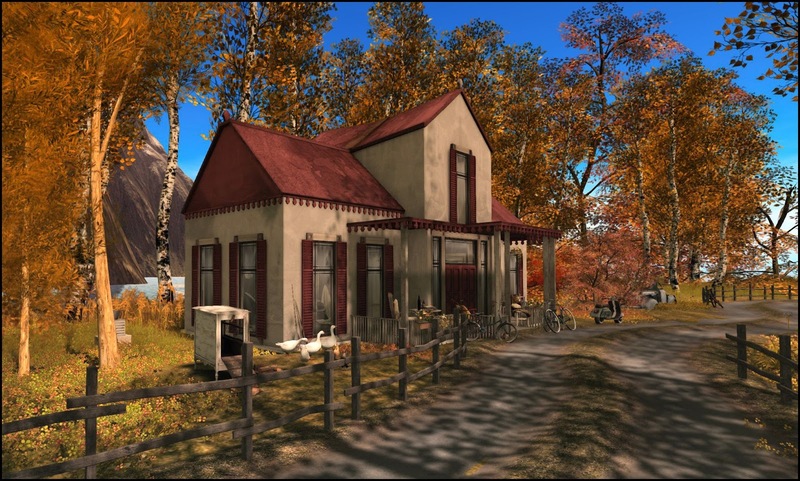 There is great charm and late 20th century design here, with both European Continental and Americana inspired design featured. 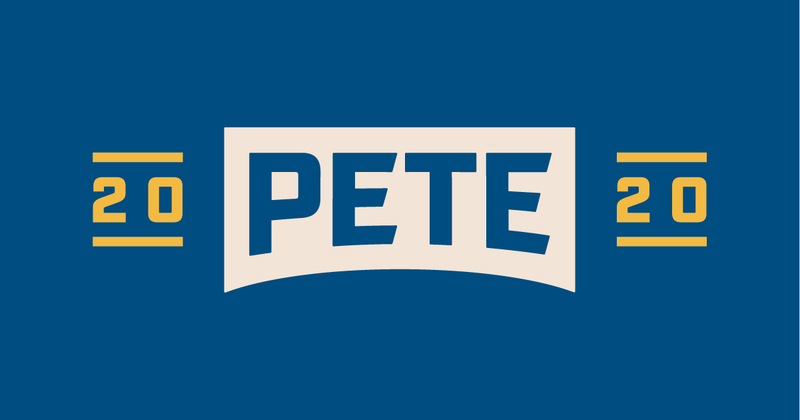 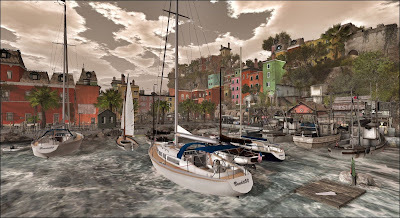 This is a gorgeous destination and one that I highly recommend for anyone interested in learning how to pack a maximum amount of design in limited space. 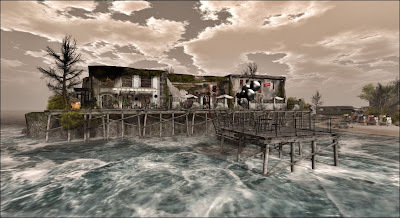 All photography was taken using the water and sky Windlight settings programmed at the destination with some silver tone post finish reflective processing. Bruges, the medieval capital of west Flanders in Belgium, was one of the most important cities in the world from the 12th to the 15th centuries. The city stopped growing in the 16th century and went into a period of genteel decline. 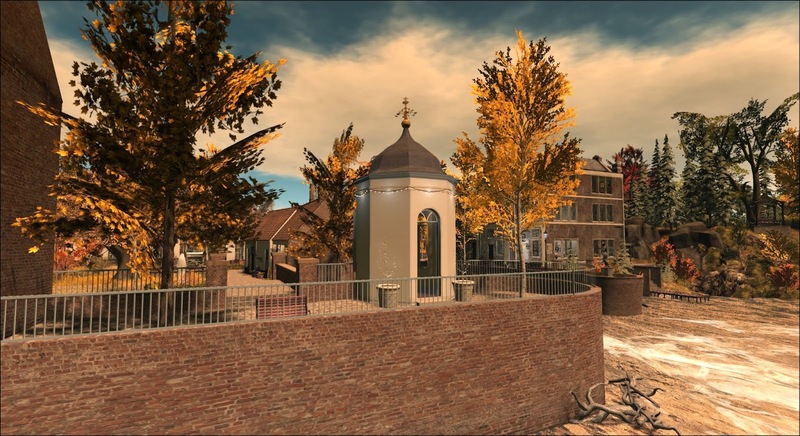 However, its gorgeous canals, churches, bell towers, and bricklined squares make it an incomparable if less known destination in Europe for many North American tourists. 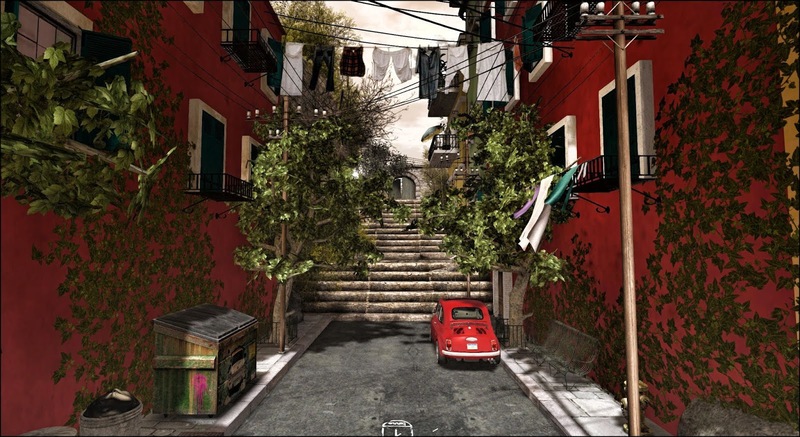 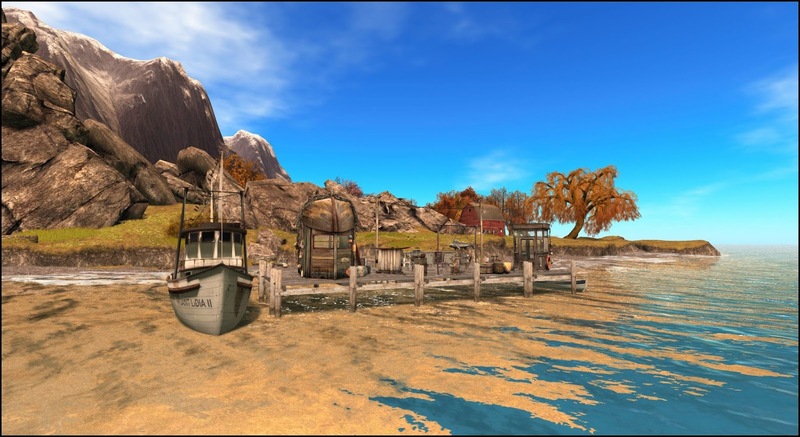 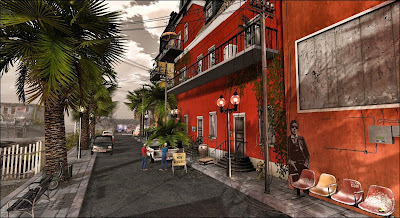 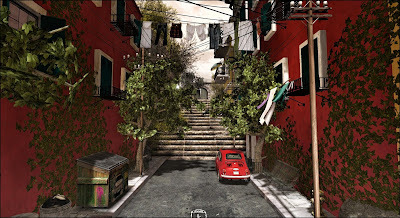 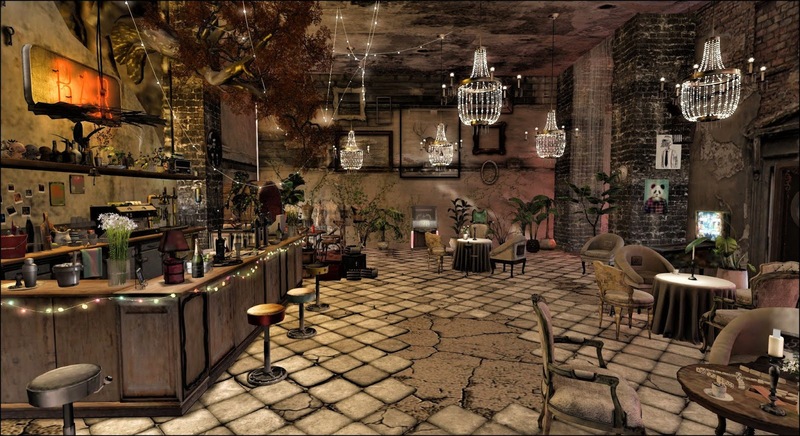 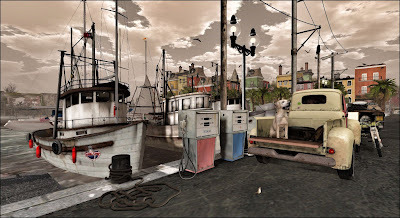 Second Life's Dagger Bay is quite simply one of the best designed two sims on the grid. Textures and shapes blend together perfectly with the interplay of water and light -- taking advantage of dense virtual foliage and delicate interior detail. 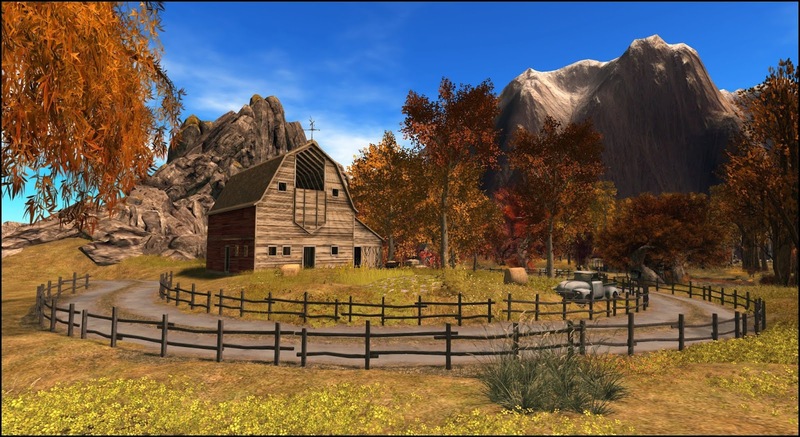 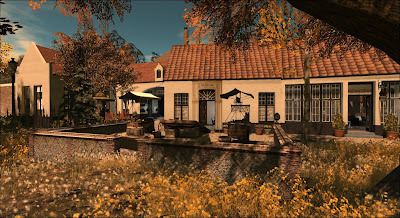 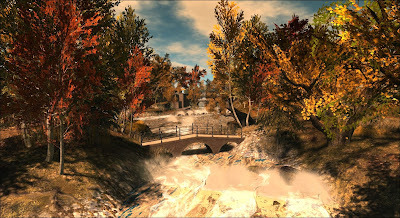 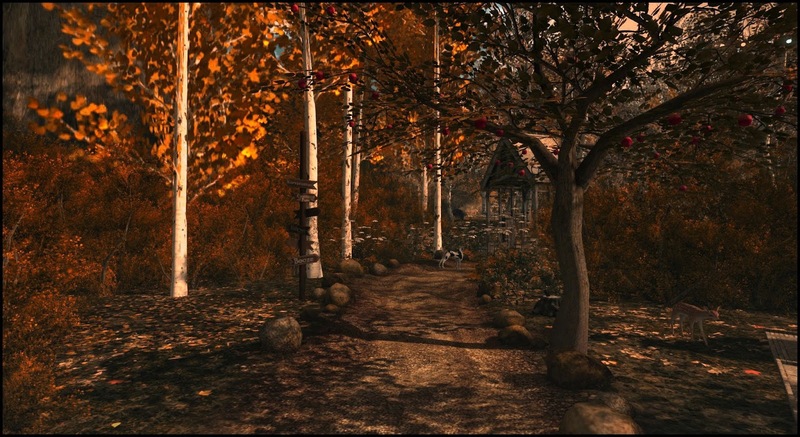 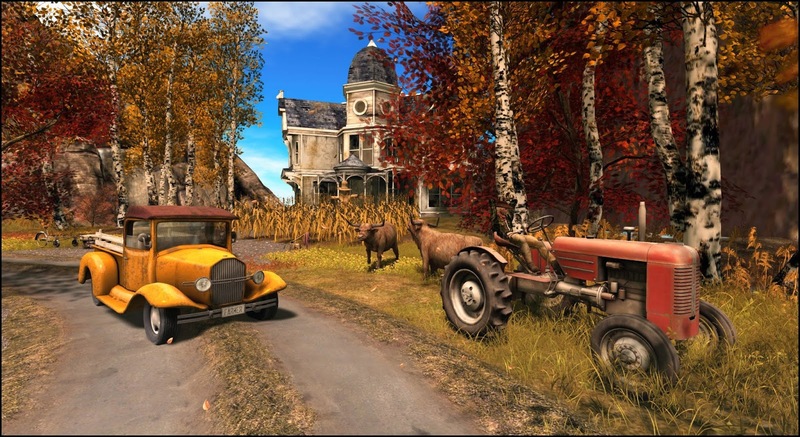 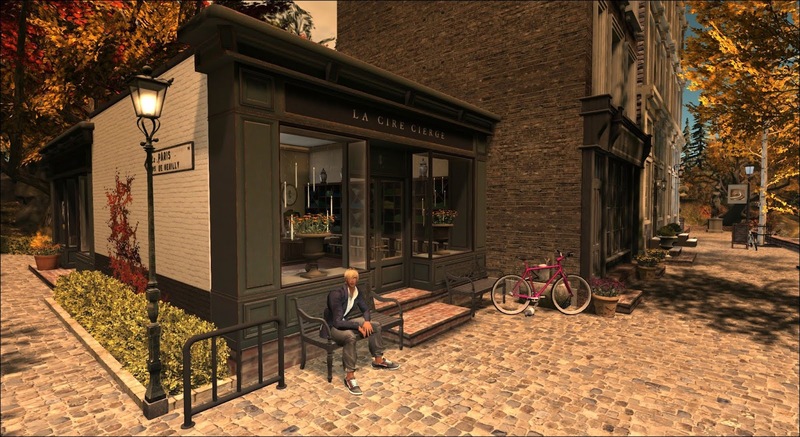 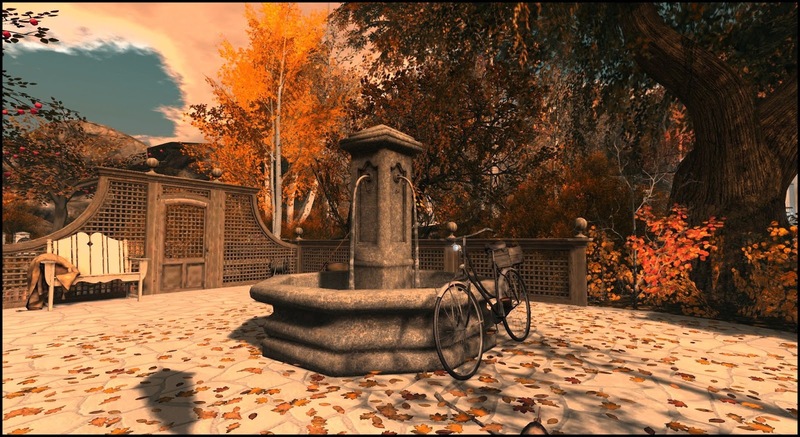 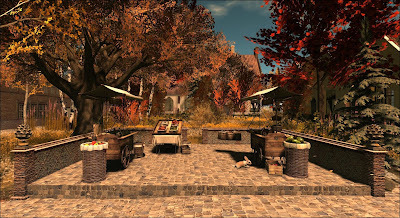 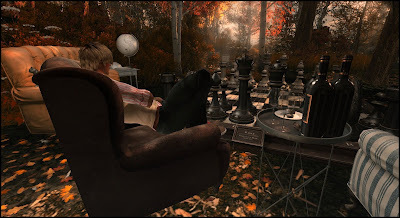 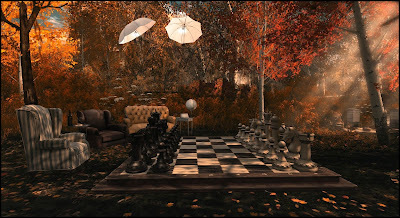 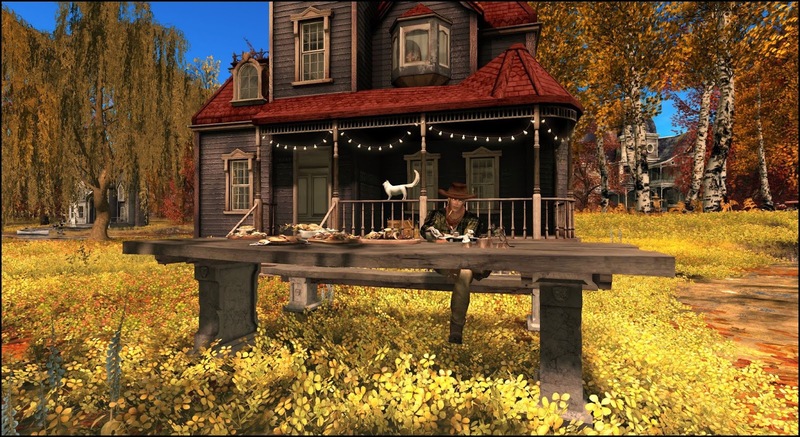 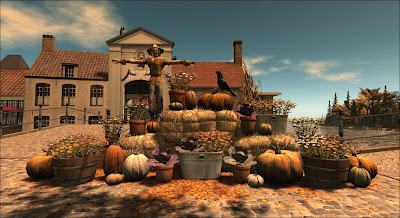 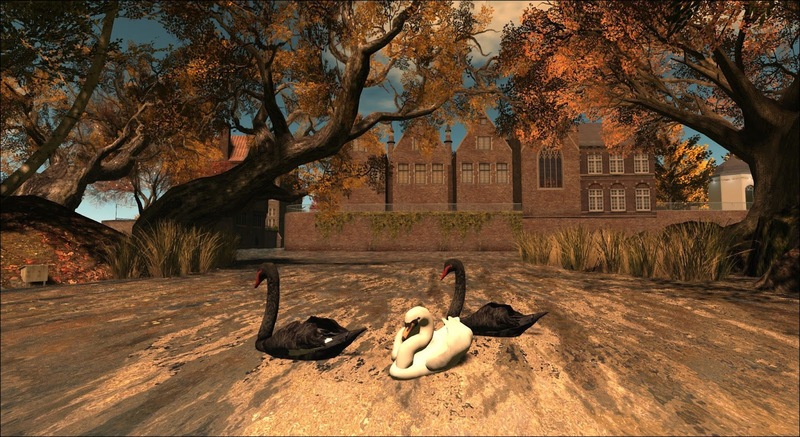 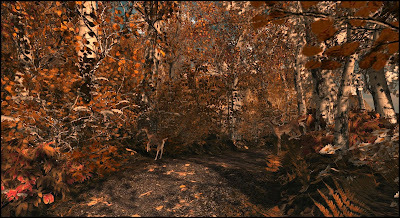 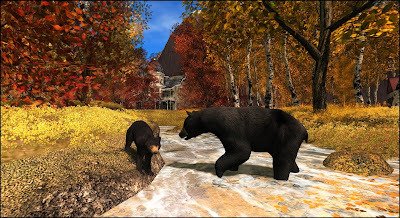 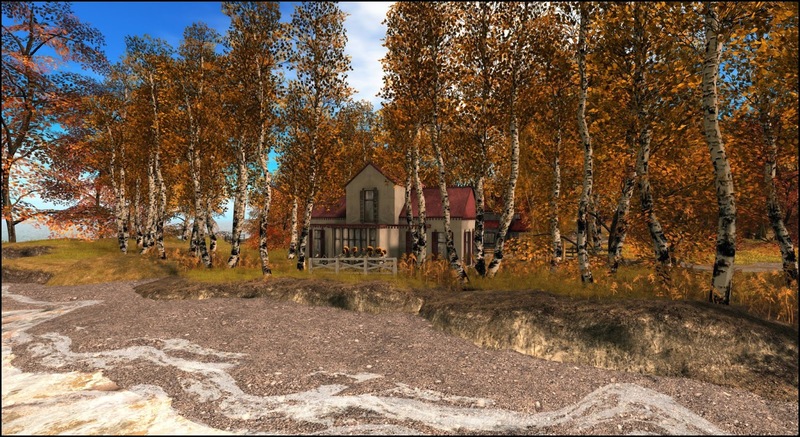 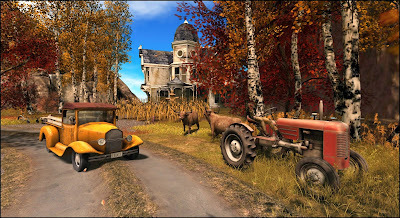 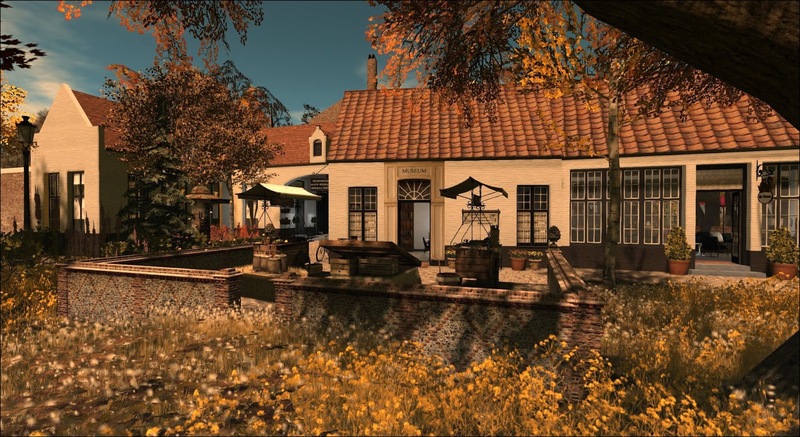 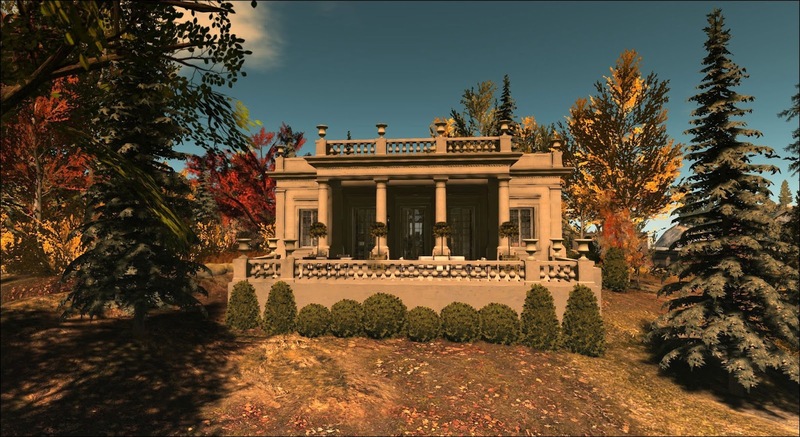 I found this to be one of the best autumnal sims anywhere in Second Life. 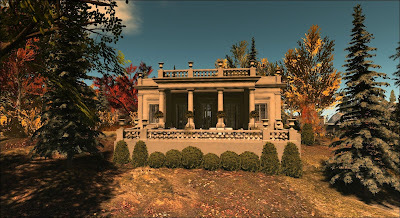 Frog Hollow is a masterpiece in economical landscape design. 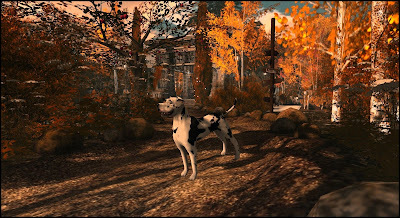 Stella Mahogany has simply performed a miracle on an 8176 parcel. 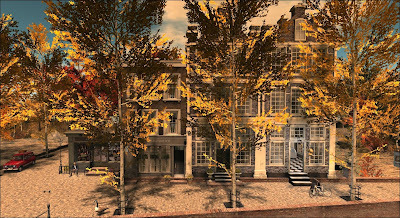 Every square meter of this parcel is a joy to behold -- and no prim, no corner, no view has gone to waste. 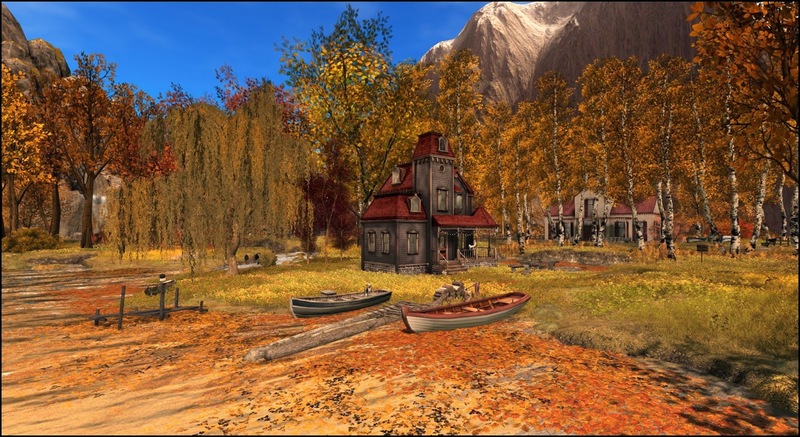 Frog Hollow simply has to be visited right now in its autumnal glory, so make sure to visit before the landscape turns to early winter snow. Get over here now. 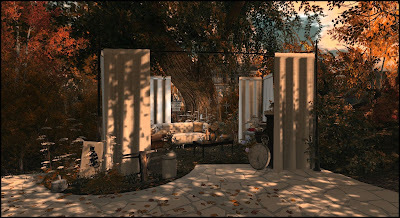 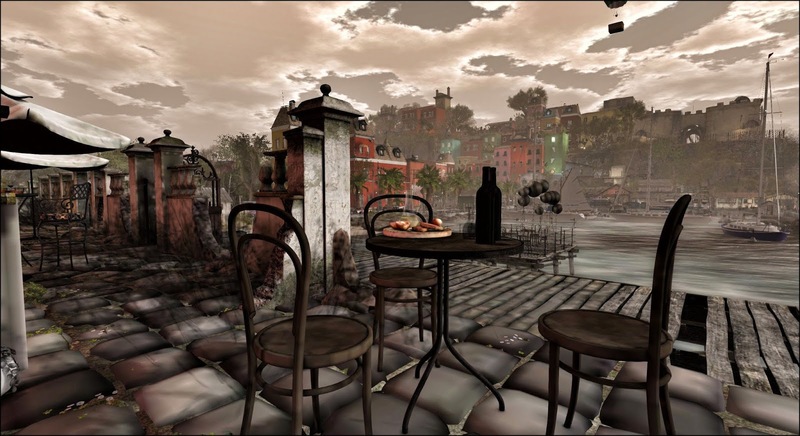 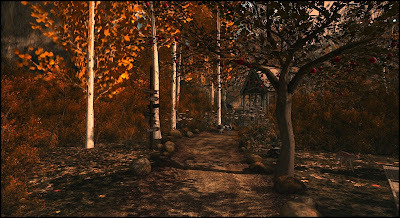 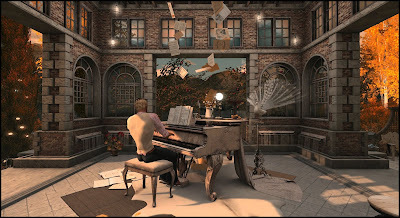 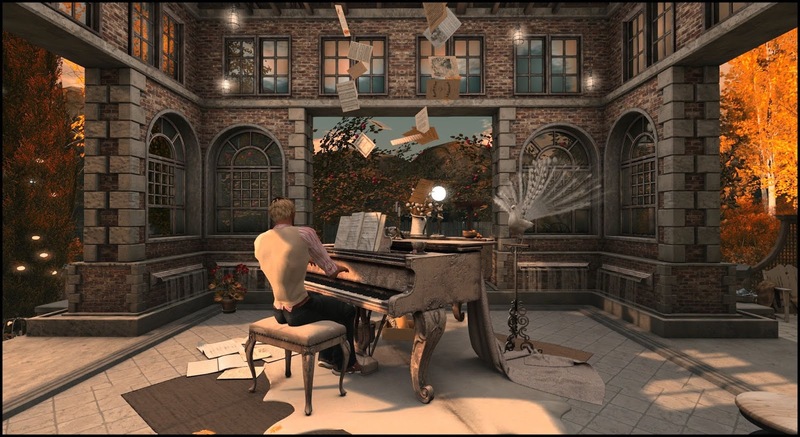 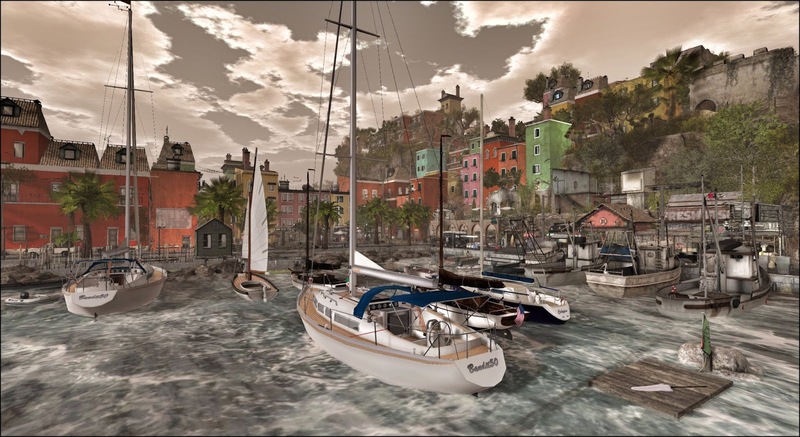 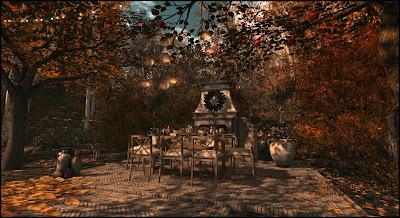 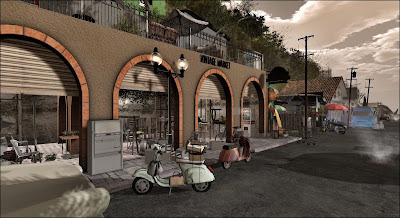 I used Windlight Sky Setting Annan Adored Morning Dream in these images. I brought out red and orange autumnal hues in post processing with photographic image filters.